Join us: check out our Partnership Brochure! 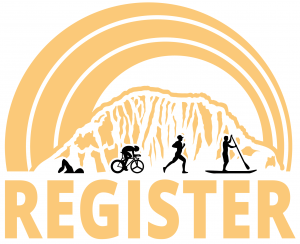 Empowering the underserved with life-changing experiences. The seaside village of Morro Bay is a picture-perfect getaway for travelers seeking outdoor adventures and a gorgeous natural setting. Visit Foothill Cyclery for all your cycling needs! From road bikes to mountain bikes, hybrids to electric bikes, we have it all. They carry the full range of accessories and parts you need for the ultimate riding experience. Their mechanics have an average of 10 years experience minimum and offer a 24-hour turnaround for general repair work (in-depth repair or special orders may take longer; excludes Sundays). Visit their location next to California Fresh on Foothill Blvd. 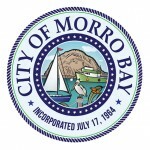 Culligan is your local water expert in the Morro Bay region. We have the equipment and experience necessary to serve all of your water needs including water softening, reverse osmosis drinking water, salt-free solutions, bottle-free coolers and water filtration systems for both residential and commercial properties. We are here to provide you with simple, clean and effective nutritional tools to help you train, travel, work, and explore. 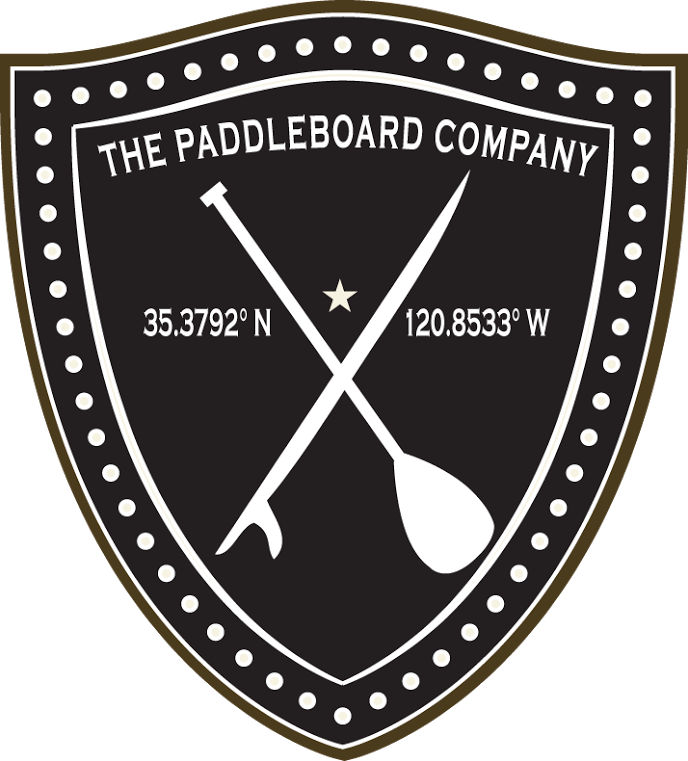 We want to inspire people to find balance through adventure and exploration. 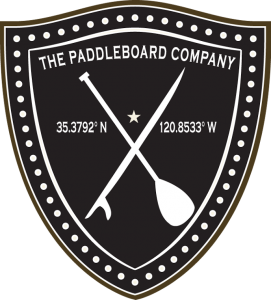 We have standup paddleboard rentals for the CURIOUS, sales for SERIOUS, and events and SUP classes (yoga, fitness, events, etc) for the ADVENTUROUS. Central Coast Coffee Roasting Company, Inc. began in 1984 and has been doing business as SLO Roasted Coffee ever since. Our roasting facility is located in Los Osos along the central coast of San Luis Obispo county, California. They roast more than 400,000 green beans a year from more than 20 countries. SLO Roasted Coffee can be found in over 15 local and nationally recognized quality grocery stores, from Albertson’s to Foods for Less to Von’s just to name a few. 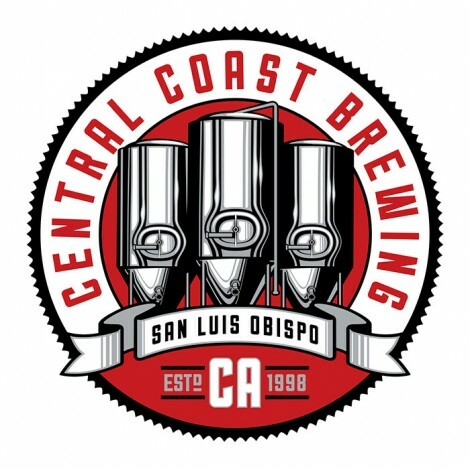 Brewing beer the Central Coast way since 1998. 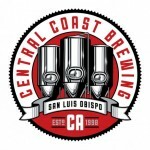 Central Coast Brewing is your neighborhood brewery. Enjoy our beers in a “living room of stainless”, or sit out on the newly refurbished patio. We offer 10-13 beers on tap, and there is always something new to try at the bar. 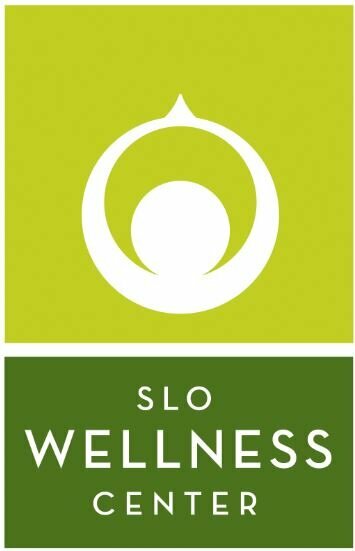 The SLO Wellness Center is your resource for Chiropractic Care on the Central Coast. Their San Luis Obispo office and their Los Osos office provides an integrative approach to helping you eat well, move well, and be well using state of the art techniques in Chiropractic, Massage Therapy, Nutrition and Sports Rehabilitation.